The Florence Futures group was formed to promote Florence into the future. 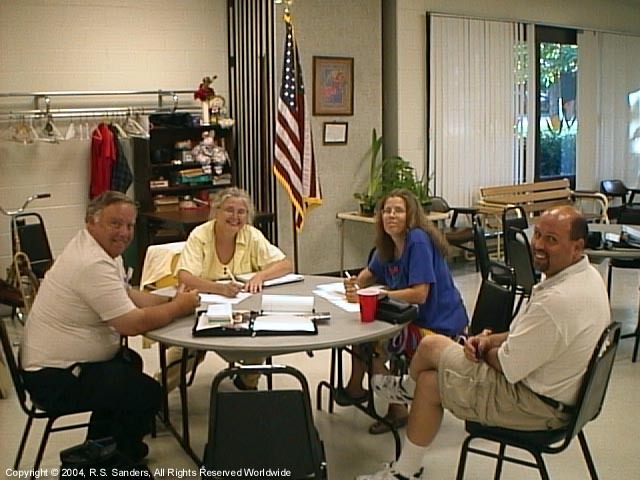 The group meets at the Florence Branch Library & Recreation Center on the second Wednesday of each month except December. If it weren't for this group, you wouldn't be reading this web site. This group knew that in order for Florence's Future to be promoted, that they had to get on the web. Now we are and we are getting more and more attention. This is actually a small meeting; often there are quite a few more. You don't have to be a member of this group to attend, you merely have to be interested in Florence's Future. Stop by with your own ideas.